An Assistant Director with NECO, has been apprehended an arraigned by the gallant operatives of the Economic and Financial Crimes Commission, EFCC, on Tuesday, July 4, 2017. 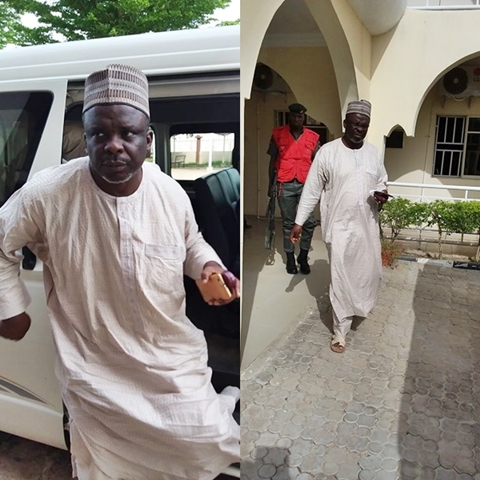 The Economic and Financial Crimes Commission, EFCC, on Tuesday, July 4, 2017 arraigned one Muhammadu Umar before Justice M. T. Salihu of the Federal High Court, Maiduguri on a 3-count charge of fraud to the tune of N4million. Umar, an Assistant Director with the National Examination Council, NECO, allegedly approached the proprietor of Success Private School claiming that he had the instruction of his employer (NECO) to collect NECO SSCE registration fees of students in the school. Without doubt, the proprietor knowing that the money if not remitted could lead to non-participation of candidates from the school did as Umar requested. But Umar diverted the money to his personal use. 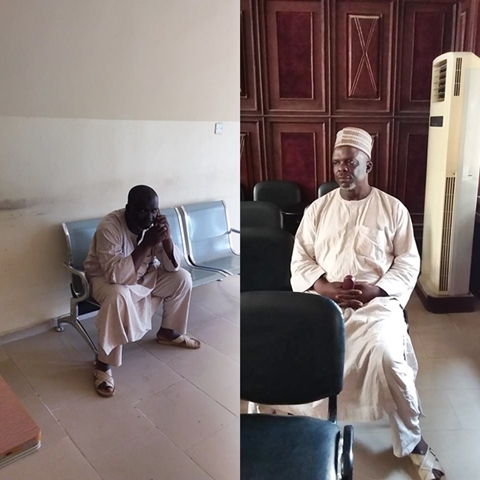 After arraignment and deliberations on the bail application, Justice Salihu ordered the defendant to be remanded in prison custody pending hearing of the bail application on July 6, 2017.